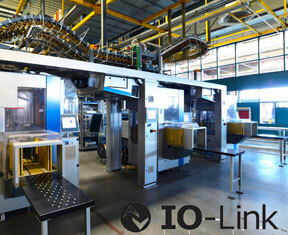 A relatively new field-level network solution, yet widely supported by manufacturers such as Siemens, Pepperl+Fuchs, Wago, IFM, Turck and Banner, IO-LINK is rapidly becoming the interface of choice for users wishing to get more flexibility from their manufacturing process without the need for expensive rewiring. 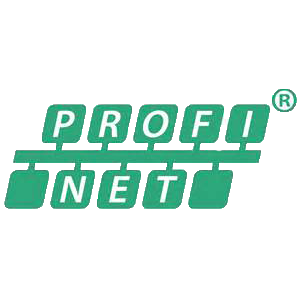 Control Specialists Ltd can provide site-based support for IO-Link and its integration with higher-level networks like PROFINET and PROFIBUS. Supported by PROFIBUS and PROFINET International, IO-Link should not be considered as a replacement for AS-i but as a parallel solution for connecting a wider range of devices capable of being parameterised during run time and also providing the higher level systems with diagnostic information about the device. 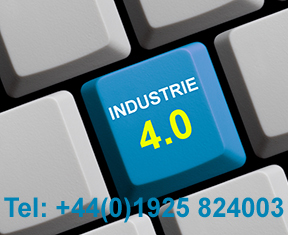 IO-Link is the natural choice for those industries wishing to take an Industrie 4.0 path in the development of their manufacturing processes. 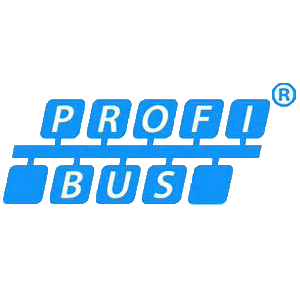 As a member of PROFIBUS and PROFINET International (PI), Control Specialists are also a member of the IO-LINK Organisation and have the tools to assist you in supporting this technology as well as being able to offer advice of how to implement it within your existing system. As a member of the UK PROFIBUS and PROFINET group, Control Specialists regularly give technical presentations on IO-Link.